Even though the Lord requires no building or special place in the universe that He created, the Jewish people are commanded in this week’s reading of the Torah to donate special materials and talented labor to begin the construction of such a building, where the spirit of the Lord, so to speak, will reign. There have been many ideas advanced over the ages as to why such a building was ever necessary for a God that prohibits idolatry and is purely a spiritual entity. But this is not the subject of my few words for this Sabbath. It is as though the Torah in this week’s reading senses this truth and commands that such buildings be built, from Jewish funds, talent and effort. 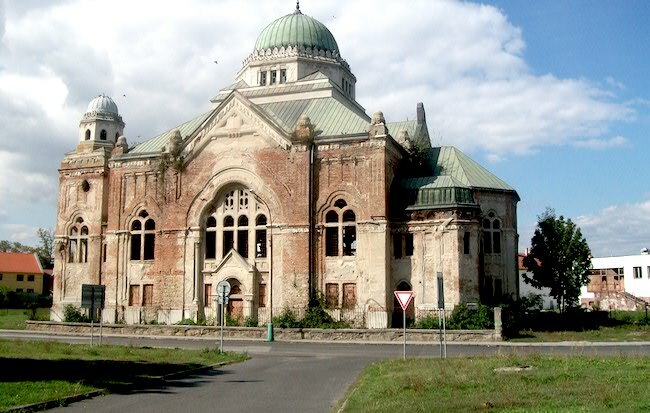 The blueprint for a synagogue building is a very ancient one and it also details what a synagogue should look like and for what purpose it is to be built and attended. The synagogues and their buildings that exist throughout the world are the signposts of Jewish existence and the eternal witness to the spirituality of its people.